Maui Jim Sunglasses Style Nalani is a beautifully chic rectangular frame, the Nalani is such a staple that it can be worn with any look! 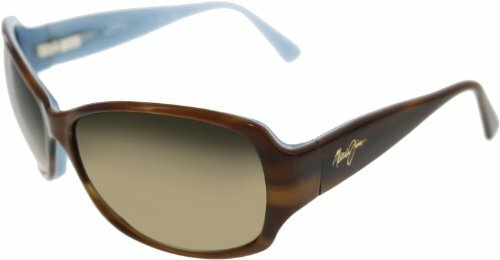 This style features the Maui Jim logo inlaid at each temple. The Nalani's timeless design will complement any face shape and the saddle nose bridge ensures optimal comfort.